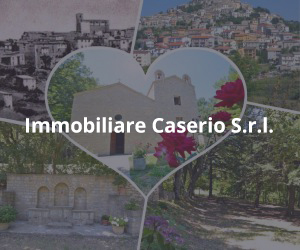 Very popular in coastal areas. The recipe varies in ingredients and in the preparation, as well as being made in various shapes. 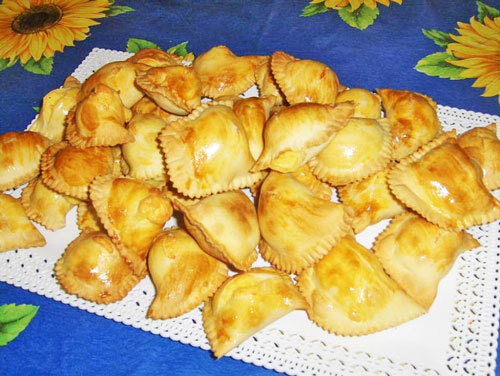 The savoury “fiadone” is a typical rustic Easter pastry, filled with cheese and/or ricotta and eggs. 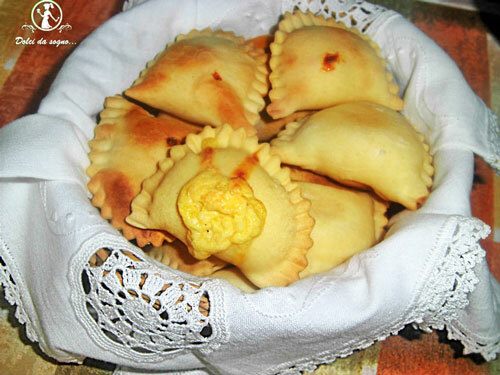 There are also small and bite-sized versions, that resemble large ravioli or a small “panzerotti”, easy to find in bakeries and food stores in every town. The pastry requires four eggs for 600g of superfine flour, a glass of extra virgin olive oil, a glass of milk in which a sachet of baking powder has been dissolved, and salt (the sweet version will also need four tablespoons of sugar). The mixture must be kneaded briskly to make a smooth paste, then flattened with a rolling pin until it is 3-4 mm thick. The pastry is used to line a baking tin that has previously been oiled, leaving a border of about 5cm over the edge, which will be used to close the pie once it has been filled. Remaining pastry will be set aside and cut into strips, then laid over the surface to form diamonds or a cross. 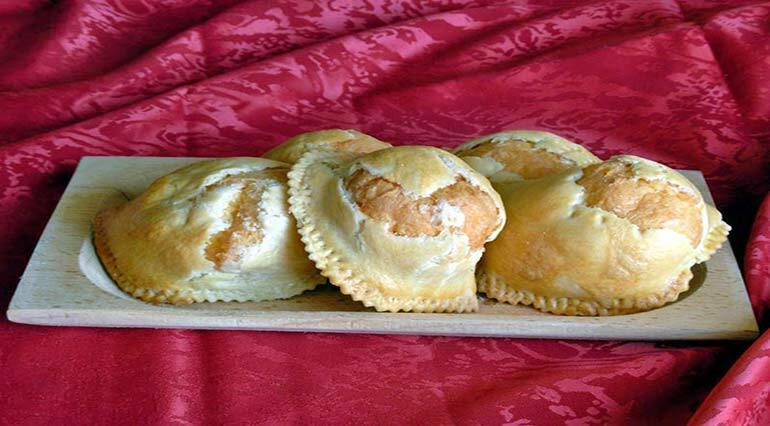 The filling is made separately in a bowl by mixing with a wooden spoon grated cheese (or dry ewe’s-milk ricotta for the sweet version), beaten eggs (add sugar for the sweet version), two sachets of baking powder, pepper and nutmeg. When the mixture is cream and smooth, it is tipped into the pie dish, which was lined in advance, and the surface is coated with beaten egg. The “fiadone” is ready to eat after baking for about 45 minutes at 180°-200°C, until it is golden and has risen. During baking it becomes a lovely pale, translucent gold colour and is usually decorated with strips of dough to form diamonds or crosses that give it its typical appearance. When sliced, the interior is yellow, with a semi compact and\or spongy consistency and fragrant cheese aroma. 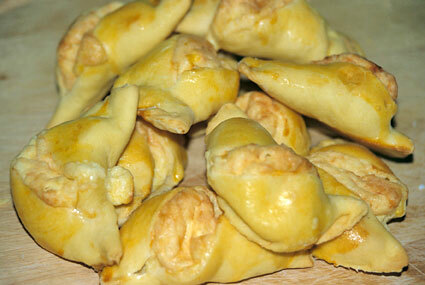 The “fiadone” has acquired culinary significance in history. In fact, over the years the recipe has changed ingredients so it now plays an established role in the religious celebration every Easter. The strips of pastry that decorate the pie at Easter stand for the Holy Cross and are also decorated with consecrated olive leaves to symbolise peace during this period.